The Shenandoah now offers newly renovated 1 bedroom and 2 bedroom apartments! You will be sure to love living close to I-15, and Meadowbrook expressway. Here you will be close to all kinds of shopping, Western Governors University, and even Fashion Place Mall. This newly renovated community features a basketball court, stylish assigned carports, French doors, peek-a-boo kitchens and so much more. 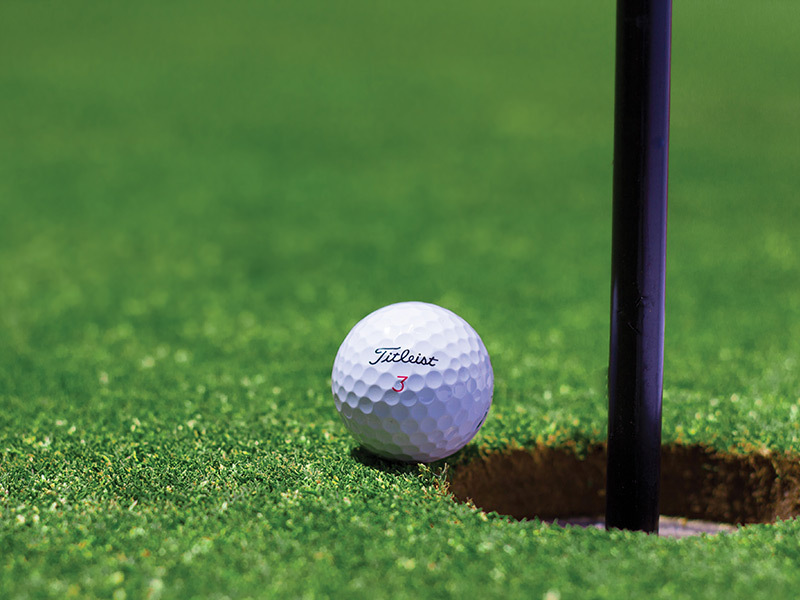 Our community offers unique and open floorplans you won't find anywhere else. We even offer living rooms with fireplaces and additional seating in select homes, and our apartment community has additional storage to fit your needs. Inside your apartment home you will find a gourmet kitchen including granite countertops and stainless steel appliances, huge closets, and wood flooring. This location simply cannot be beat! Call The Shenandoah Apartments or stop by today for a personalized and private tour with one of our friendly staff members! 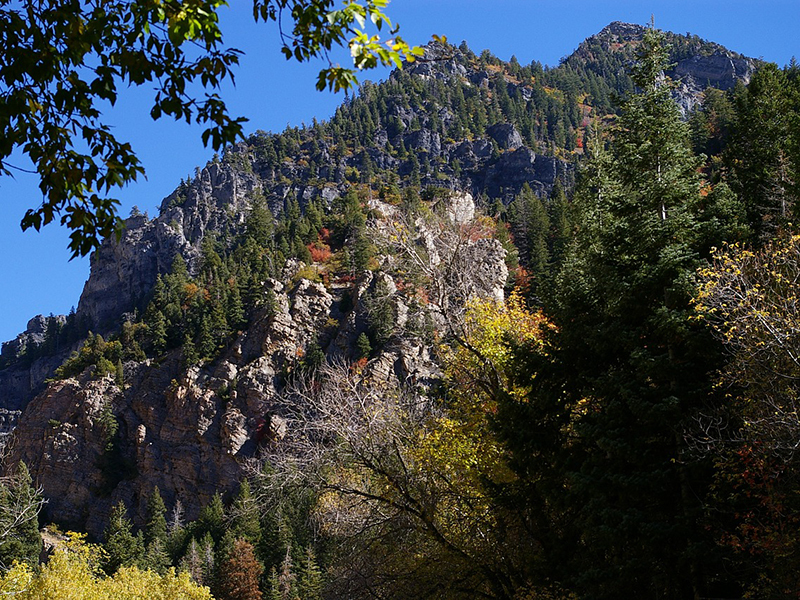 Stretching 160 miles through Utah, the Wasatch Range makes a rugged, glacial backdrop for the 85% of the state's population living within 15 miles. Mount Nebo is highest at 11,928 feet, but the peaks around Alta and Park City are most popular. 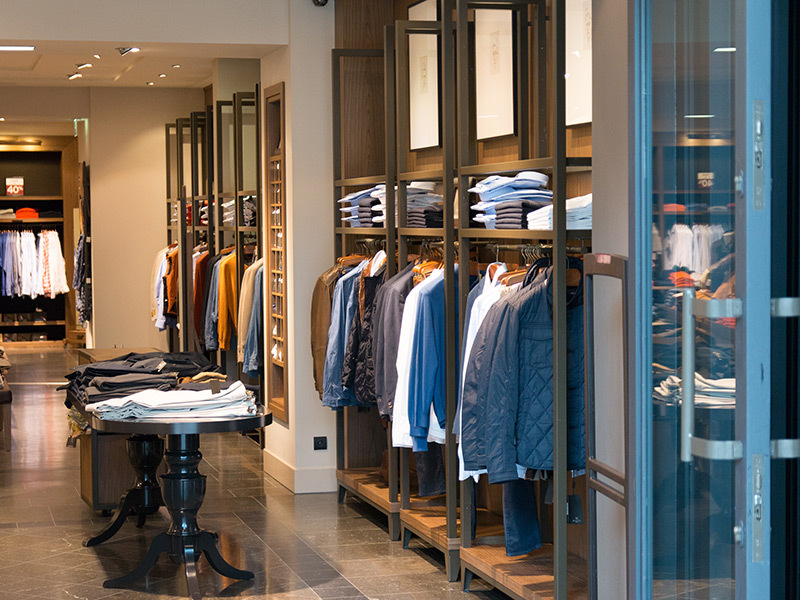 Shop the brands you love at the best shopping mall in Salt Lake City. Visit Fashion Place Mall in Murray for shopping, dining, and entertainment activities. Life is better when you have pets! Conveniently located near beautiful parks and trails the The Shenandoah is the perfect place for you and your pets to have a healthy and active lifestyle. For many of us, our pets are family. 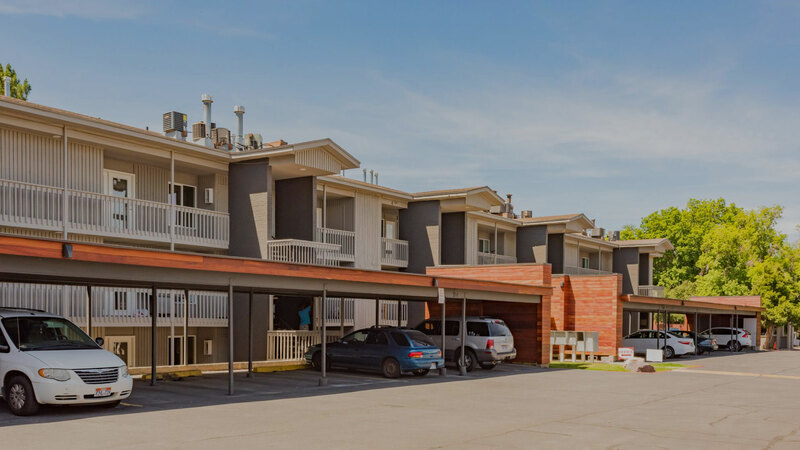 The The Shenandoah apartments in Salt Lake City, UT is a pet-freindly apartment complex and invites you and your family to enjoy living in this peaceful community where everyone’s needs are met, including your pets. Every apartment at The Shenandoah offers the space and comforting qualities you need to make your apartment the home you’ve always desired. Our modern 1 & 2 Bedroom apartments give you the ability to choose from a variety of floor plans that will surely meet your highest expectations. The amenities offered at The Shenandoah provide residents with all the necessities of easy living and floor plans for every lifestyle. The Shenandoah Apartments in Salt Lake City, UT.